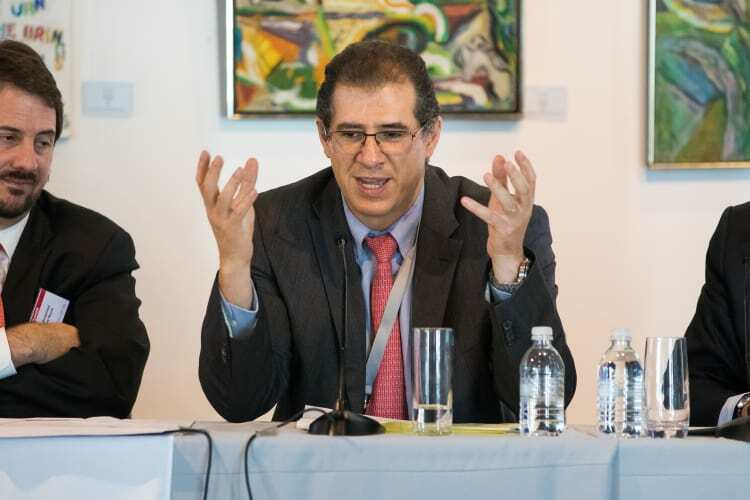 The OECD’s base erosion and profit shifting (BEPS) project is “very ambitious”, but could backfire if there is a mismatch in how the framework is implemented in different jurisdictions, said lawyers at Latin Lawyer’s 2nd Annual Tax Summit, held in Miami a fortnight ago. If this mismatch occurs, there could be a massive shift of trade, assets and funds to countries that take compliance less seriously. “If one side complies and others do not, we will have a serious competition issue,” said Ramalho. The OECD’s BEPS project aims to combat tax avoidance by multinational corporations, which exploit gaps and mismatches in tax rules to artificially shift profits to low or no-tax locations. Under the framework, over 100 countries and jurisdictions are collaborating to implement the BEPS measures and tackle such practices. The project began in 2013 and originally only involved OECD and G20 countries. How legislators in each country interpret BEPS will depend on that country’s interests. Brazil, for instance, is more focused on receiving more information than on profit shifting. “The golden egg for us is exchange of information,” said Brazilian firm Machado Meyer Advogados partner Celso Costa, who moderated the panel. Magalhães Ramalho foresees the same problem: “we have different law systems, so we have a civil system and a common system, and obviously the way each interprets concepts is completely different,” he said. But it wasn’t all doom-mongering. The University of Miami’s Brown reserved praise for country-by-country reporting, labelling it “the best thing to come out of BEPS”. She recalled a case in which a US company transferred 75% of its profits to a subsidiary in another jurisdiction. “Now, the IRS and its counterparts elsewhere are going to see where most of a company’s profits are abroad,” she said. Armando Lara Yaffar of Chevez, Ruiz, Zamarripa y Cía SC also struck a positive note, saying Mexico was ready to implement the measures. “In our case, the legislation is in place,” he said. In a previous panel, the head of Florida’s international bankers’ association categorised the US as a tax haven and one of the world’s “least transparent jurisdictions”. Latin Lawyer will continue to report on the conference in upcoming briefings.